luciana achugar is a Brooklyn-based choreographer from Uruguay who grew as an artist in close dialogue with the NY and Uruguayan contemporary dance communities. She has been making work in NYC and Uruguay independently and collaboratively since 1999. Her work is concerned with the post-colonial world, searching for an undoing of current power structures from the inside out. She is a two-time Bessie Award recipient and was nominated for a 2016 Outstanding Production Bessie for her work An Epilogue for OTRO TEATRO: True Love. Other accolades include a 2017 Alpert Award in Dance, a Guggenheim Fellowship, Creative Capital Grant, Foundation for Contemporary Arts Grant, Lower Manhattan Cultural Council President’s Award, and two NYFA Fellowships. She was one of Dance Magazine’s “25 to Watch” in 2012 and one of TimeOUT NY’s “Best of Dance” in 2010. In 2015, her work OTRO TEATRO was presented by the Fusebox Festival and was named “Best Touring Work” by Austin’s Critics Circle. The Pleasure Project, an ongoing public space intervention, has been seen since 2014 throughout NYC, at Le Mouvement-Performing the City Festival in Biel/Bienne, Switzerland, and as part of the 2016 Seattle Art Fair. Most recently, she received the 2017 Alpert Award for Dance and a 2017-18 Brooklyn Arts Exchange Artist Residency. This last Fall of 2018, she premiered "New Mass Dance" in Times Square through Danspace Project and Times Square Arts Alliance and "Brujx" at NYU's Skirball Center for the Performing Arts as part of their Marx Festival. 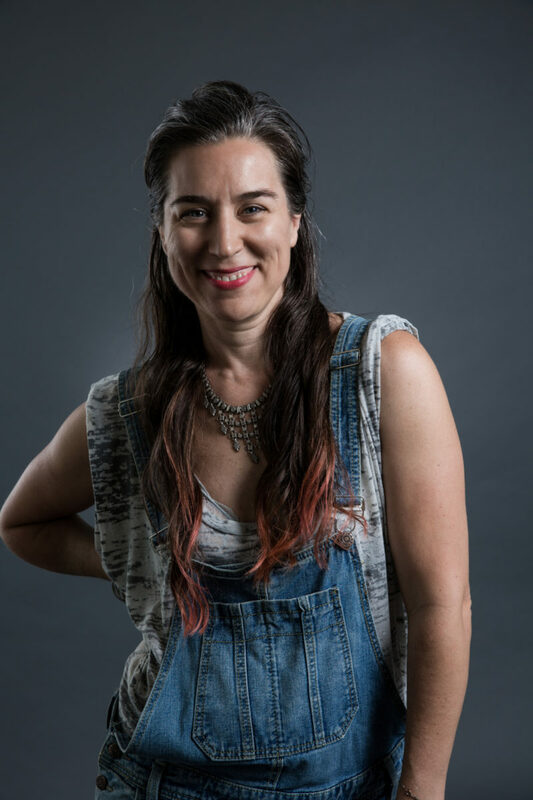 She is currently a 2018-19 Brooklyn Arts Exchange Artist-in-Residence where she continues to teach and offer monthly community Pleasure Practice gatherings throughout WInter-Spring 2019.